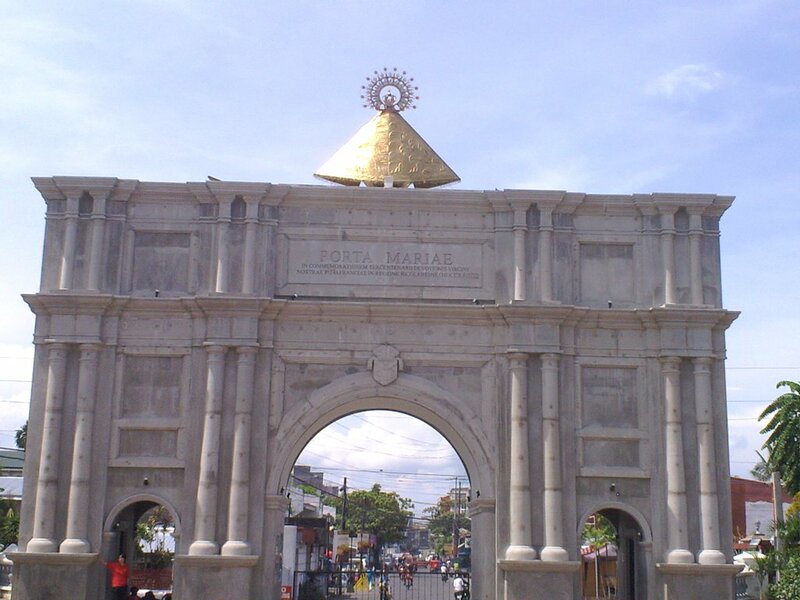 In celebration of Ina "Our lady of Peñafrancia" patroness of the Bicol region, a beautiful architecture was built and it was called the "porta mariae". Many individuals and organizations donated money for this to be built. It was magnificently built and i believe the architecture will withstand any calamities that will pass by in our town. This will also serve as a remembrance/commemoration of the love of the Bicolano people for Ina.